After months of hard work, the tour has now ended with great success. Richard Newton Consulting helped with the preparation and management of The Barber of Seville tour, from applications to funders, marketing and promotion, choir management and much more. The production was met with very positive reception, both from critics, audience members and the local choirs who took part in our performances. 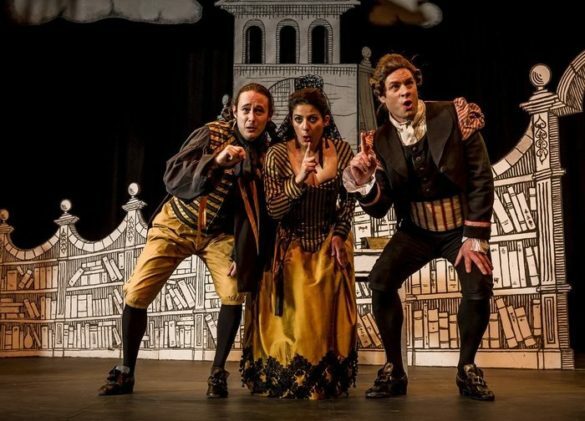 The Swansea City Opera bought their fabulous production of Rossini’s The Barber of Seville to the Theatre by the Lake last week and a full house was treated to an evening’s entertainment of sheer, unadulterated joy.